Like most structures, a house—your house—is more than just four walls that shield you and your family from erratic weather conditions. It’s not made up of just hollow blocks, cement, wood, and whatever other choice building material there is. A house is a home, a place where we build foundational relationships, create memories, grow and develop into the individuals that we are now and the ones we aspire to be. Yes, truly, there’s more to those four walls and that one roof. Just for kicks, which of the ones in this collection of 11+ cute house clip arts looks more like your own? Stay around for a bit and see for yourself! 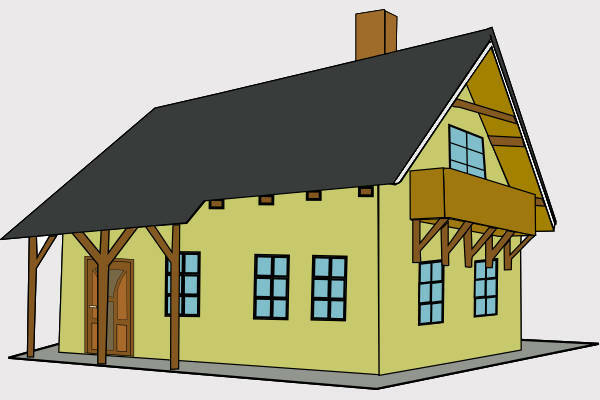 Oh, by the way, these house Cartoon Clip Arts are available in GIF, PNG, PDF, Vector SVG, etc. formats. 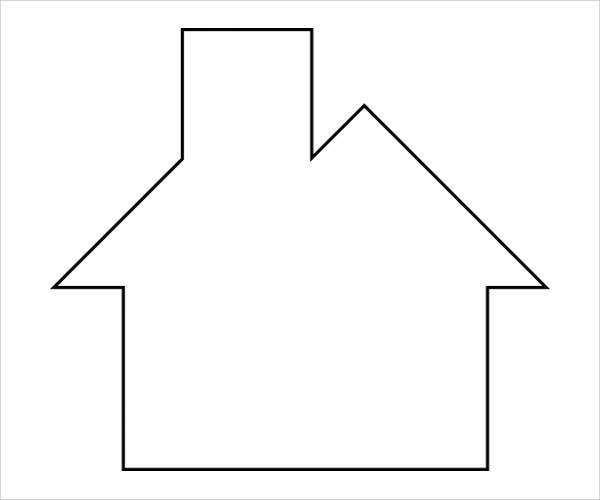 Just taking a look at “House Black and White Clip Art” and “House Outline Clip Art” is all you need. Not more has to be said here. With two-dimensional drawings like “Brick House Clip Art,” “School House Clip Art,” and “Beach House Clip Art,” they’re usually drawn from a head-on angle. There’s no playing with perspective to produce the “jumping from the page” effect. 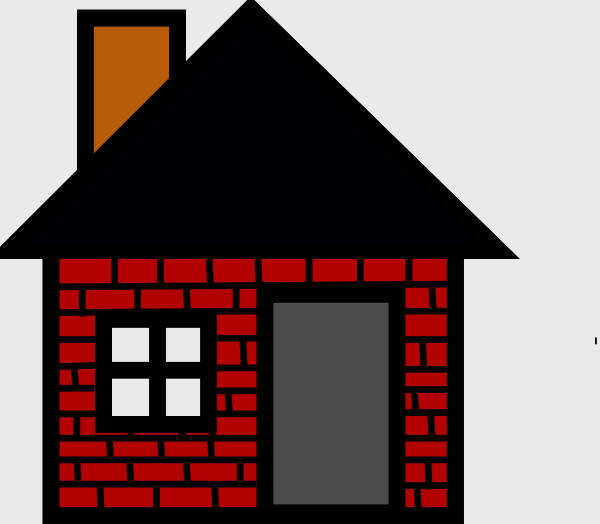 “Open House Clip Art” simply shows a part of a house, but you get the drift. This category’s easy enough to understand, I think. 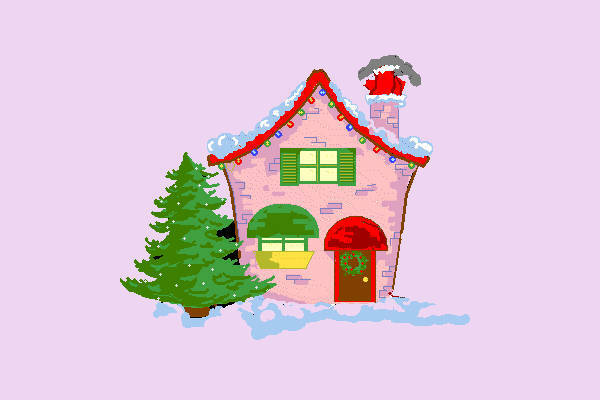 You have “Haunted House Clip Art” for Halloween and “Animated House Clip Art” for Christmas. “Tree House Clip Art” and “Free House Clip Art” both are of the cartoon style, each with their own unique artistic flavor. Given the wide range of designs in this collection of house clip arts, it’s easily understandable that these Free Clip Art Images can be used in a number of different ways. 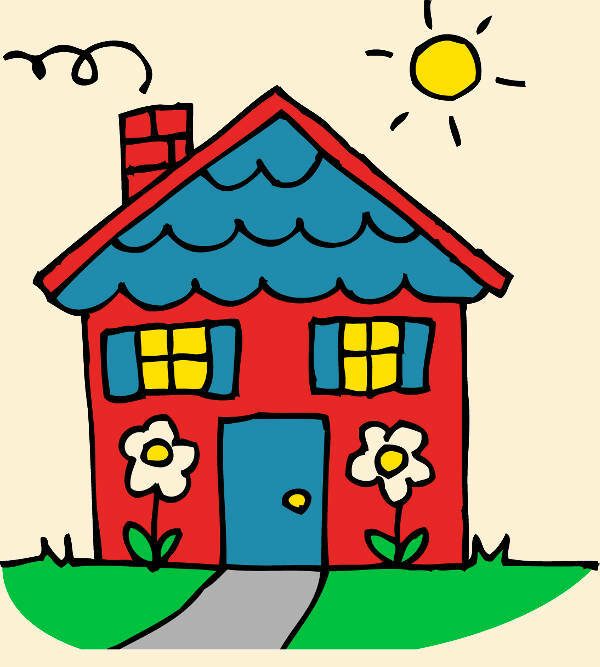 A successful download of “House Black and White Clip Art” and “House Outline Clip Art,” a good printer, and an array of coloring material are all you need to get to coloring these house images. Any single one of these house clip arts can fair well as cutouts to add to your pile of scrapbooking décor and/or deck out any visible surface and any one of your belongings. We all need a bit of art in our everyday lives, right? Throwing an open-house party? 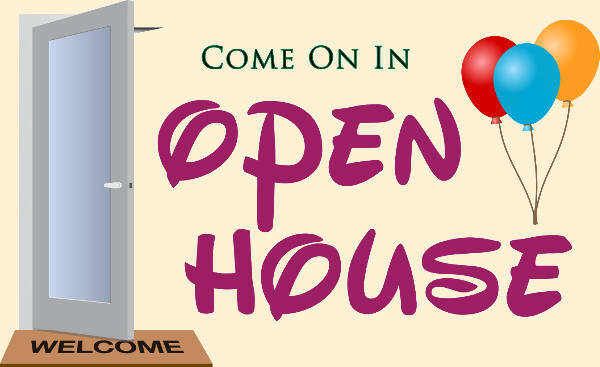 “Open House Clip Art” will take care of you invites for you. Hosting a Halloween shindig? “Haunted House Clip Art” has you covered. Working on art for, say, a children’s book? 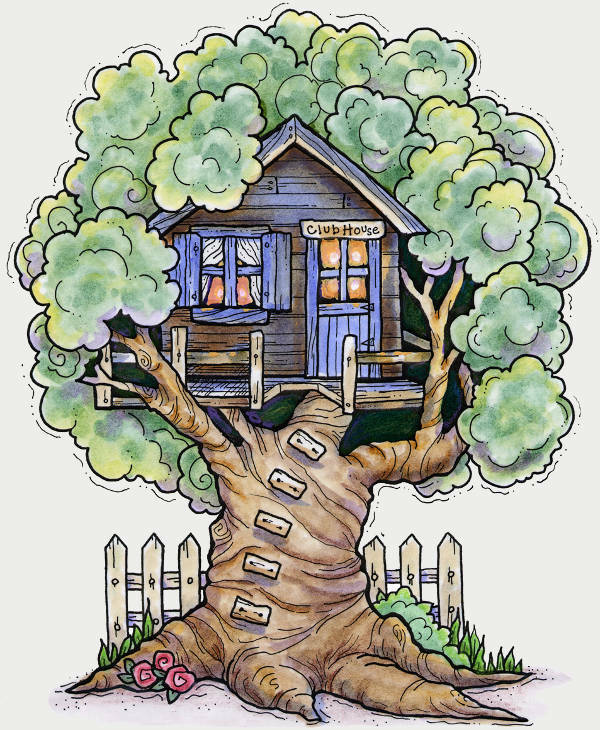 Take a few notes or more from “Tree House Clip Art,” and you’ll have an idea of the whimsy required for the content and what will catch a child’s eye. So now that I’ve covered all the bases, go ahead and get to downloading these house clip arts!